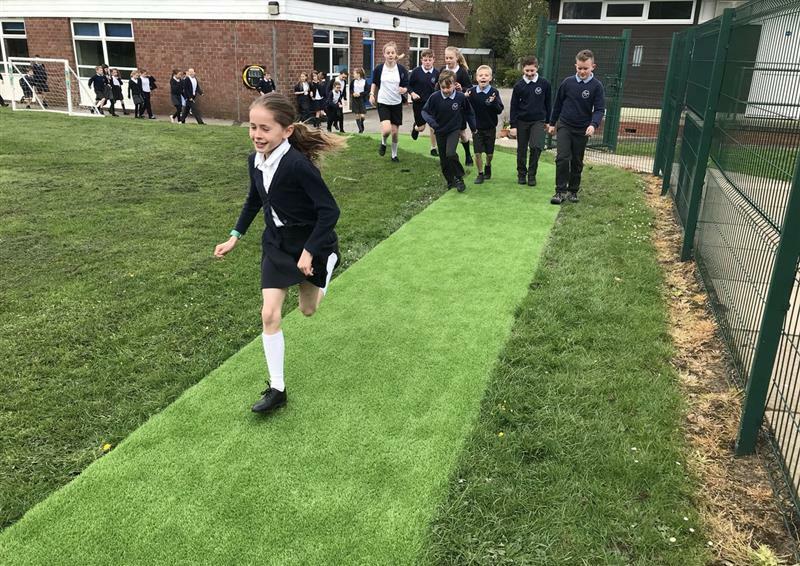 The Daily Mile is a fantastic initiative which aims to improve the physical, emotional and wellbeing of children regardless of age and circumstances. 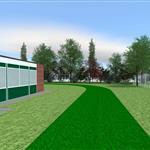 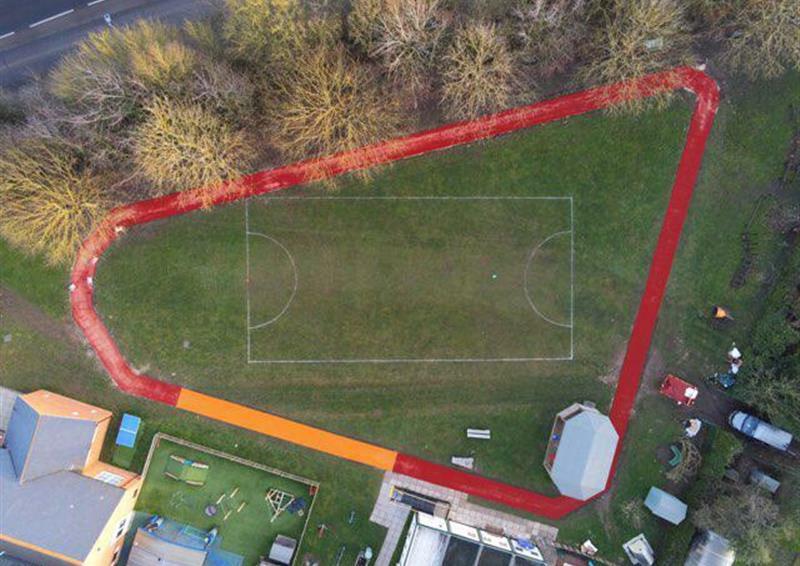 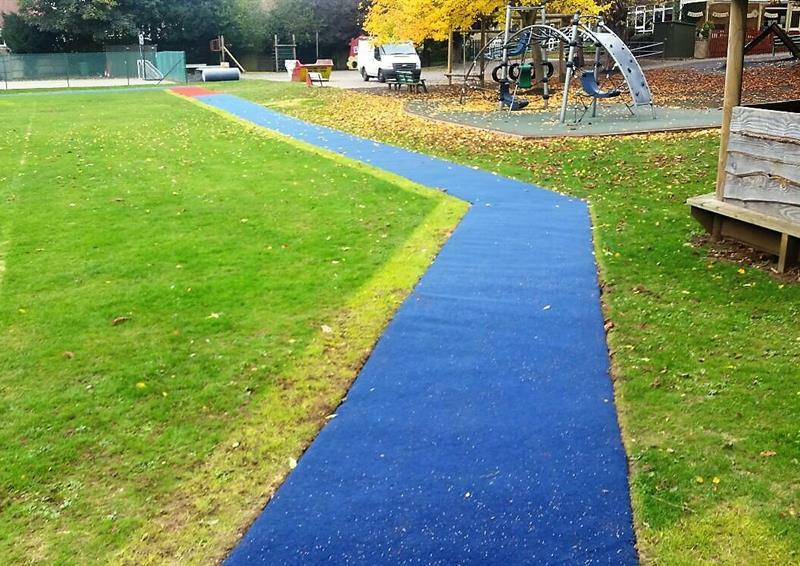 With schools looking to embrace this new initiative, we understand that many struggle to find a dedicated space and sometimes struggle with waterlogged fields and bad groundworks.To eliminate these problems and increase participation, we can create a Daily Mile Track to suit your needs and budget. 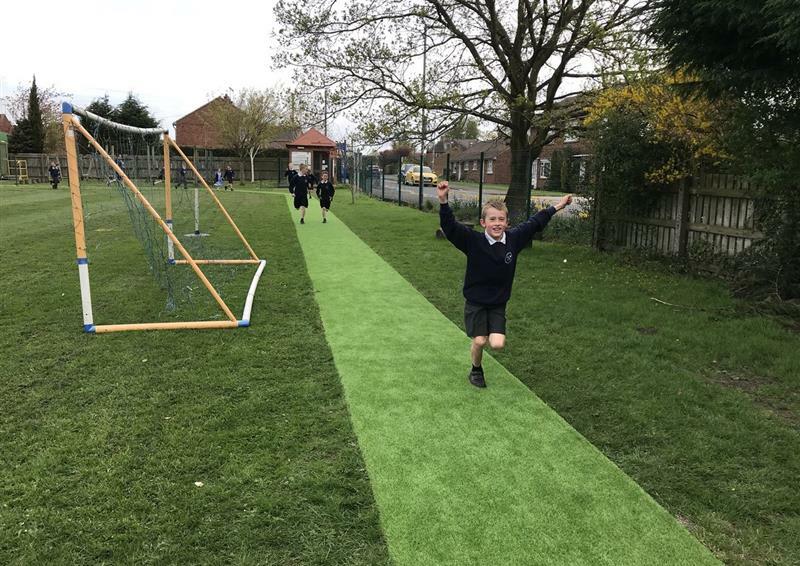 Our Daily Mile Tracks teach children how to lead a healthy lifestyle all year round. 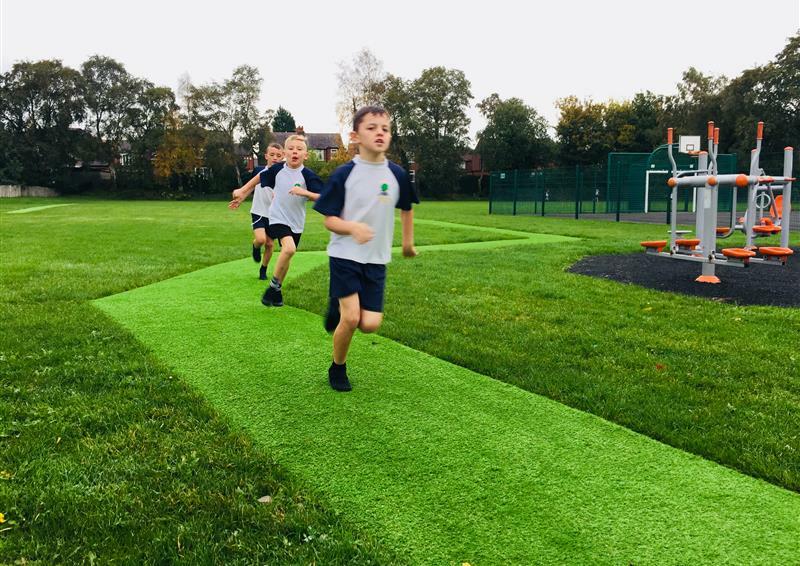 Our Daily Mile Tracks encourage a love of running and daily exercise. 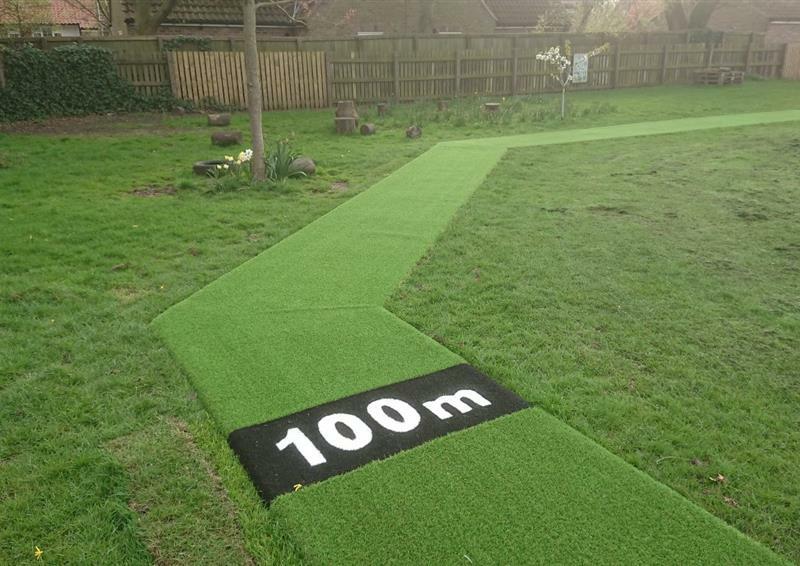 Create a Daily Mile Track that can be used as a PE resource too! 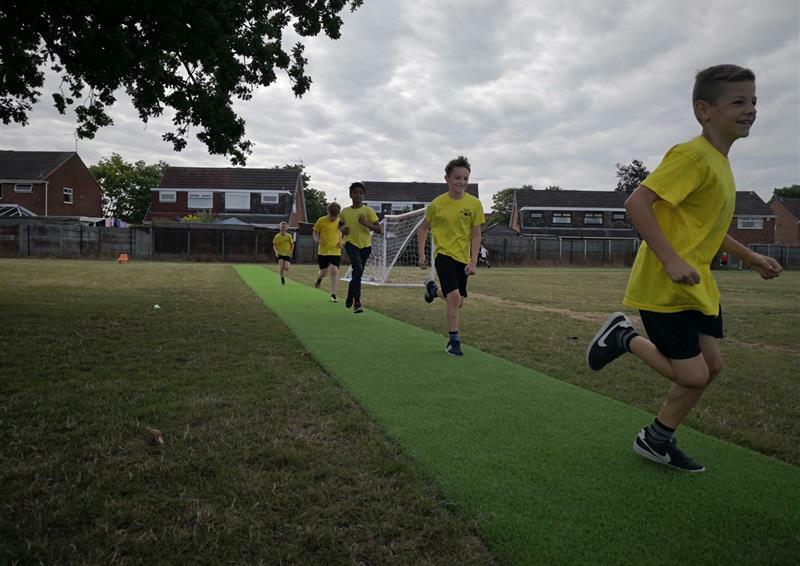 Our Daily Mile tracks engage and challenge children while encouraging friendly competition. 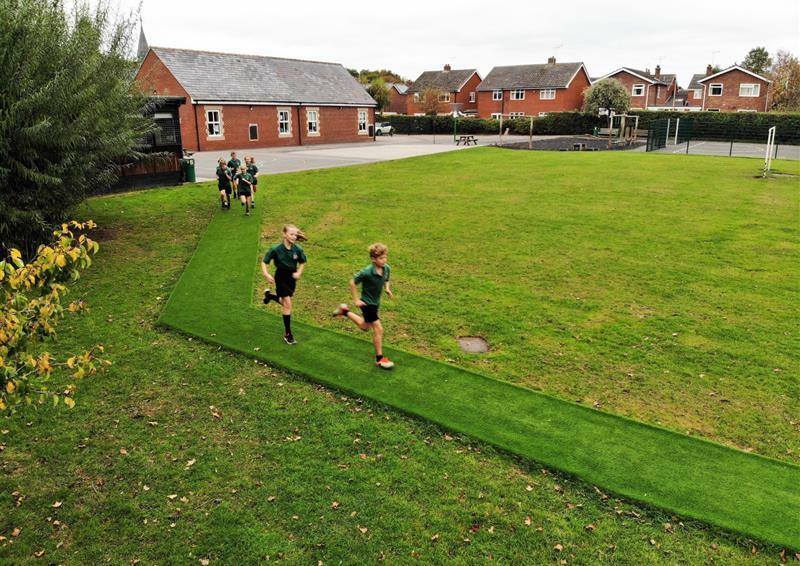 Our Daily Mile Tracks can run through your school field or school grounds. Our Daily Mile Tracks are fully inclusive and will help increase participation. 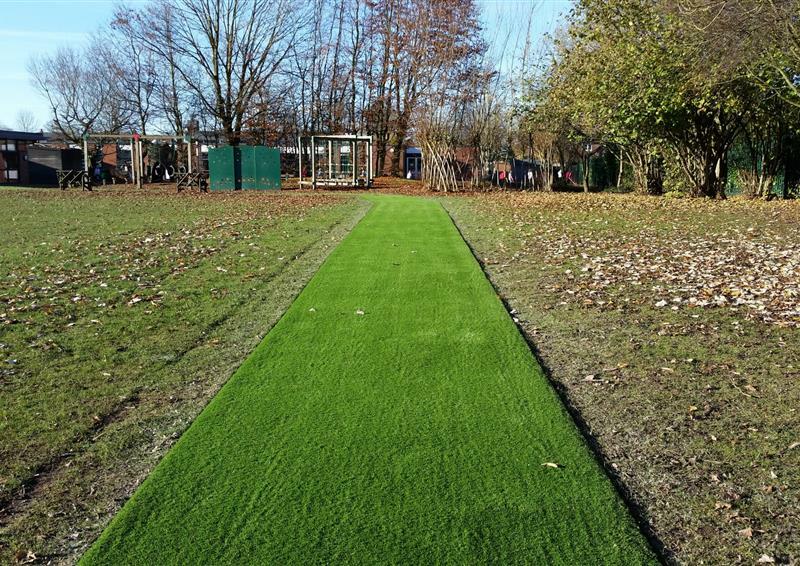 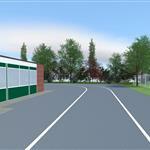 Our tracks will give children a clear focus with solutions that can be accessed in all weathers. 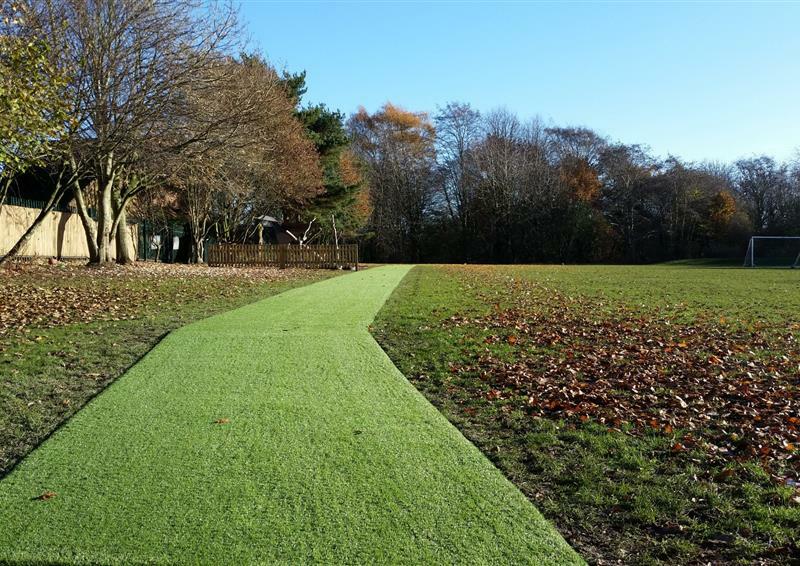 We have 5 different surfacing options for your Daily Mile Track including this Saferturf option.